Happy Monday ladies! We wanted to do a quick roundup of some of our favorite things that we just found on sale on the RetailMeNot app! If you don’t have this app, you need it! We always always check the app or the site when shopping online because nothing is worse than paying full price, then finding out there was a coupon code! Also, a lot of the deals we’ve found on the app are not advertised by the retailers, some of them you can only find on RetailMeNot…plus it’s FREE, so why not?! We should also mention the deals are not exclusive to online – so even if you’re shopping in store, be sure to check the app (some of them are even in-store only). We are kind of dying to go to a “favorite things” party, we’ve never been to one. Have you? We decided to do our own virtual “favorite things” party today – and only include the items that we found deals on from the app #winwin! If you guys want a full “favorite things from 2017” roundup, definitely let us know! This is one of my favorite perfumes of all time! 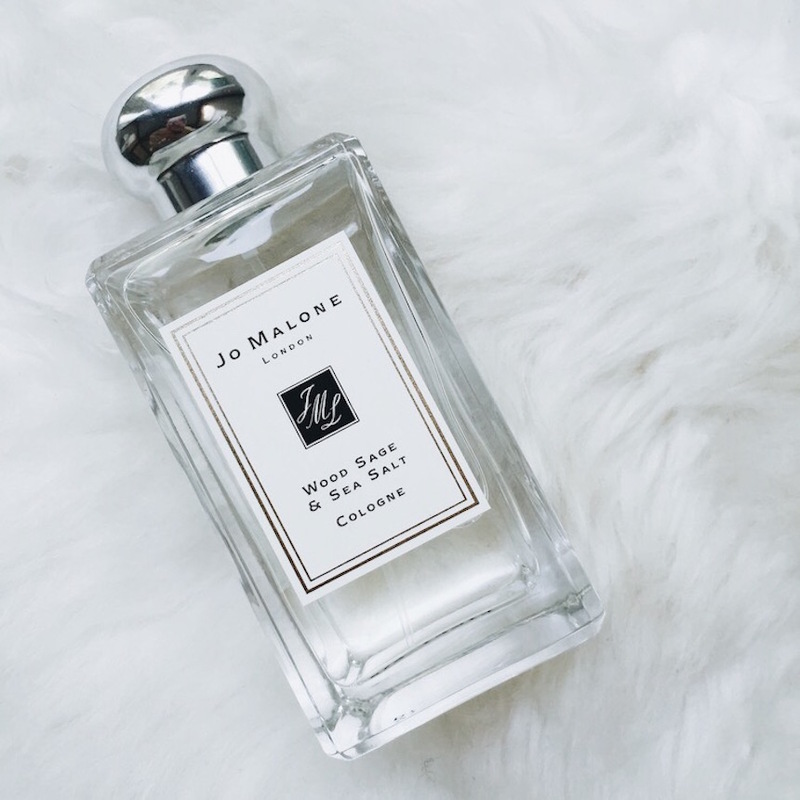 Jo Malone makes amazing scents, I have like 5 more on my wish list! Anyway, I just saw on the RetailMeNot app that you can get FREE engraving on your purchase. Technically the perfume isn’t on sale, but I had to share because this would make an amazing gift for the holidays (and engraving is usually $30)! This deal ends on the 13th! 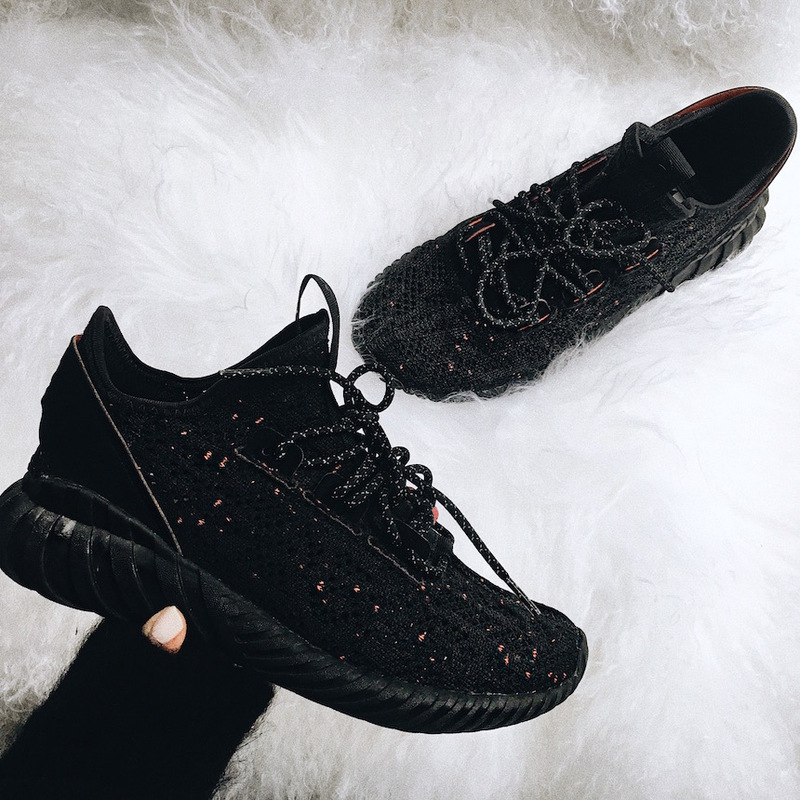 These sneakers definitely made my favorites list – they are so comfortable and I wear them all the time! They are boys youth shoes, but all you need to do is order 2 sizes down from your usual size (I wear an 8 in sneakers, and I ordered a 6 in these). Check out the deal I found at Foot Locker (they sell these)! 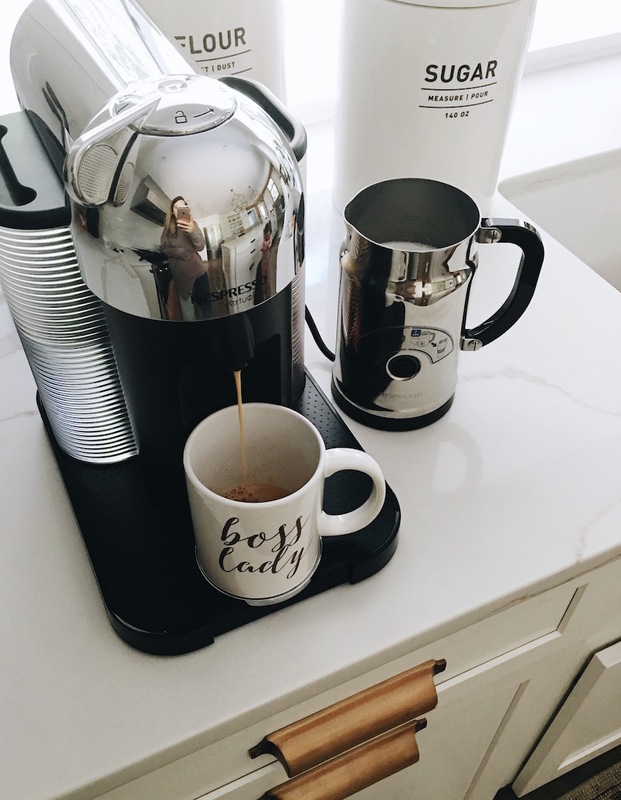 My coffee maker is definitely on the list – helloooo cannot live without my coffee, and the frother is amazing for lattes and cappuccinos. Here’s the deal I found – the coffee maker + frother bundle is over $200 off after using the code I found on the app! 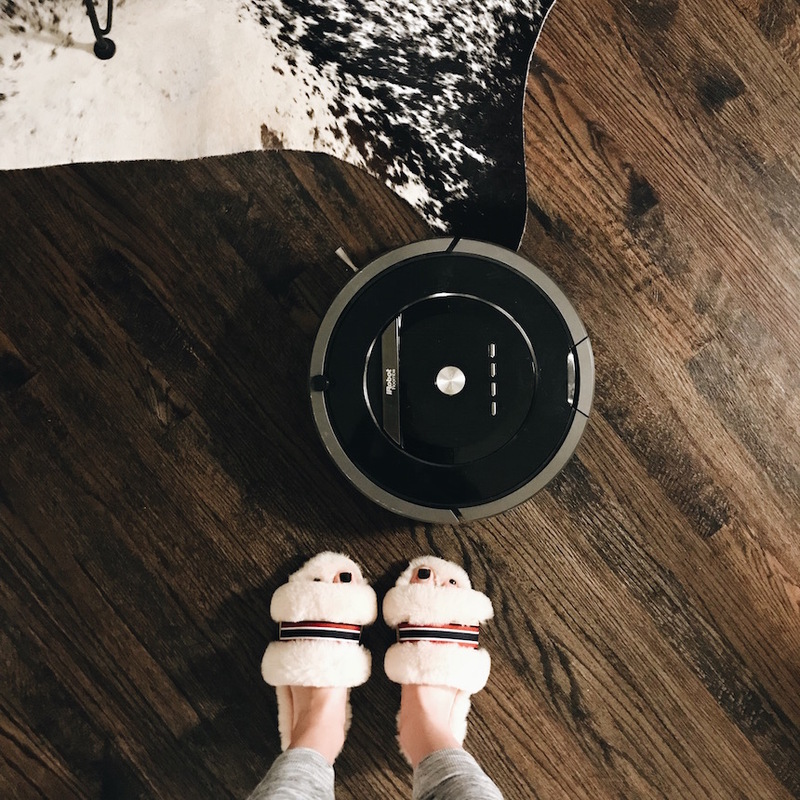 The Roomba was my favorite gift I got last year and I run all the time (seriously like 2-3 times a day!). A dog + toddler can get messy 😉 There’s a deal for it on the app here that you don’t want to miss out on (it ends today!). 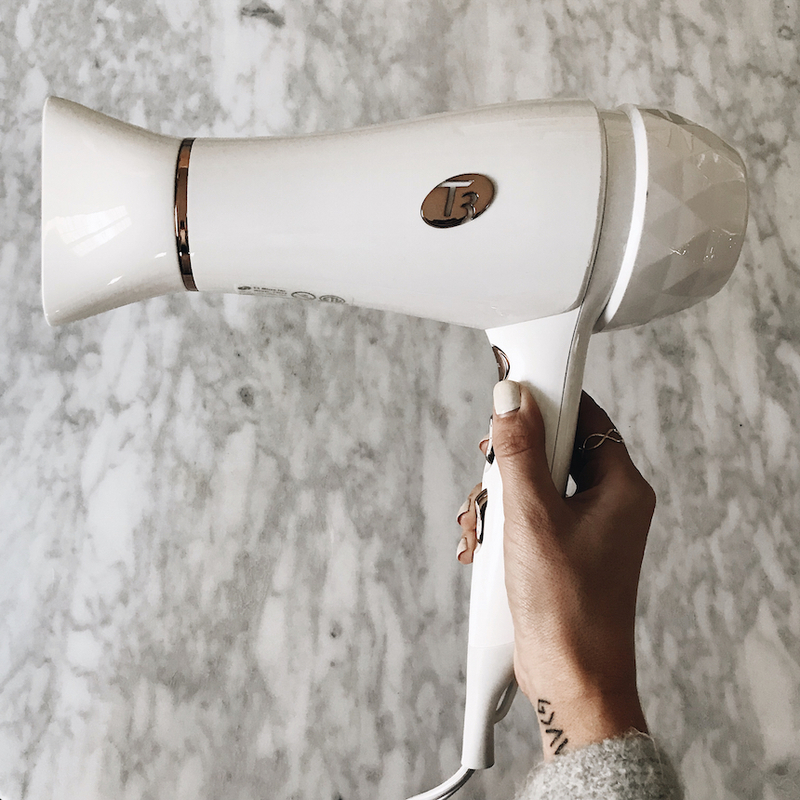 T3 products are my favorite, especially the hairdryer! You can get a free gift + beauty samples with the code on the app (here) and the dryer is on sale!! Definitely would love a favorites of 2017 post!! Would love to see a favorite things of 2017 post!